The case of a woman who wants to divorce her husband of four decades was heard by the Supreme Court today. The courts have denied Tini Owens a divorce from her husband Hugh because she has been unable to prove fault on his part. Two of the Supreme Court judges said the answer was to introduce no-fault divorce, but The Christian Institute’s Director Colin Hart says such a system will “trivialise marriage”. In England and Wales, a couple must prove their marriage has ‘irretrievably broken down’. 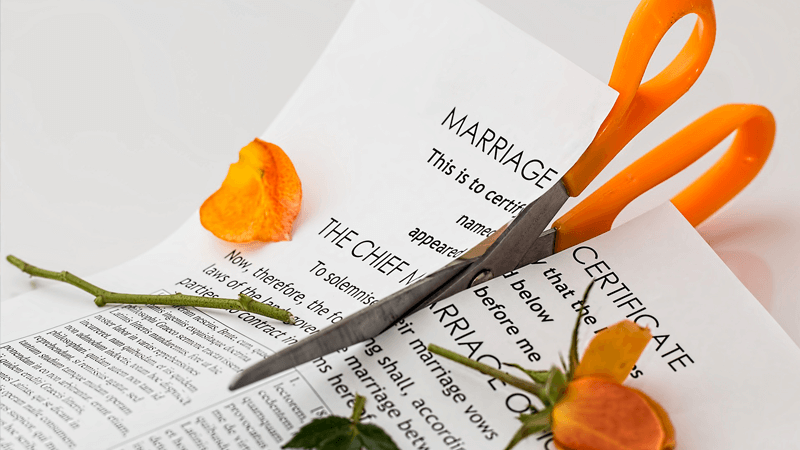 Mrs Owens filed for divorce in 2015 when she moved out of their family home, but as her husband contests the divorce, the five-year separation rule applies. She has therefore cited ‘unreasonable behaviour’, but a family court and the Court of Appeal have found the issues she raised to be “of the kind to be expected in marriage”. Those lobbying for new divorce laws say the current law forces couples to assign blame to one another, and should allow for ‘no-fault’ divorce instead. But Mr Hart said that: “Society has an interest in trying to keep marriages together and I think no-fault divorce is pushing that in the wrong direction. Mr Hart also said that the current system already makes divorce too easy, with lawyers coaching clients on how to circumvent the system. He said while some would like to make it easier for couples to divorce, a suitable waiting period is vital. “Many people who file for divorce change their minds and go on to have long, happy marriages. Making divorce quicker and easier robs them of the opportunity to reconsider and reconcile.